Don't you just love spring? I feel empowered, excited and awake when I look at the blooming trees and flowers, and when I notice how fast the leaves are growing. Every living thing seem to be waking up from the long winter sleep and the sun gets warmer each day. All this excitement reminded me how much I love to bring joy to the people around me, including you, my readers. 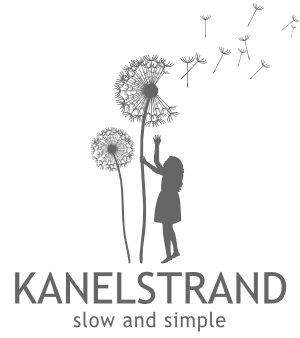 That is why, I am reviving the giveaway series on Kanelstrand. Yes, prepare for awesome prizes, just like before! 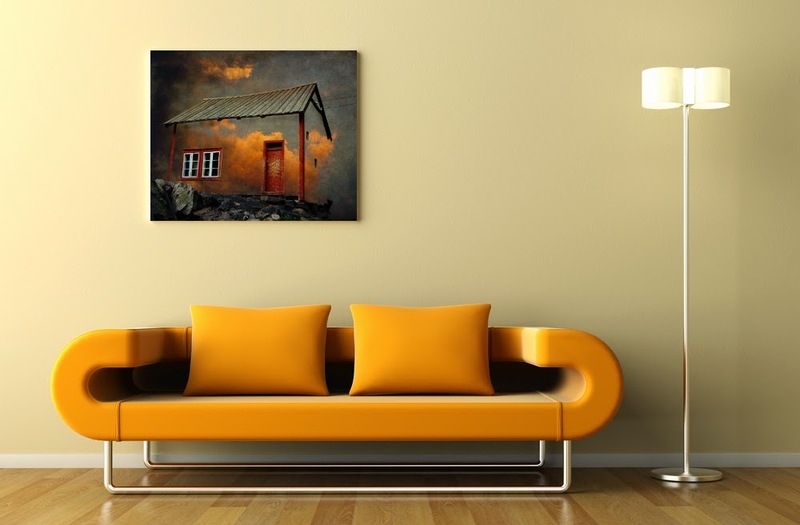 This week you have a chance to win ONE OF THE TOP TEN SURREAL PHOTOGRAPHS for 2013 according to Smithsonian Magazine. That's right, I am the author and can't wait to send it to you wherever you are in the world. The winner will receive a signed 8x10 inch photo printed on professional photo paper with original Epson eco-friendly dye inks that will last a lifetime. The print has a thin white border and is ready for framing. The value of this print is $30. The giveaway is open worldwide.